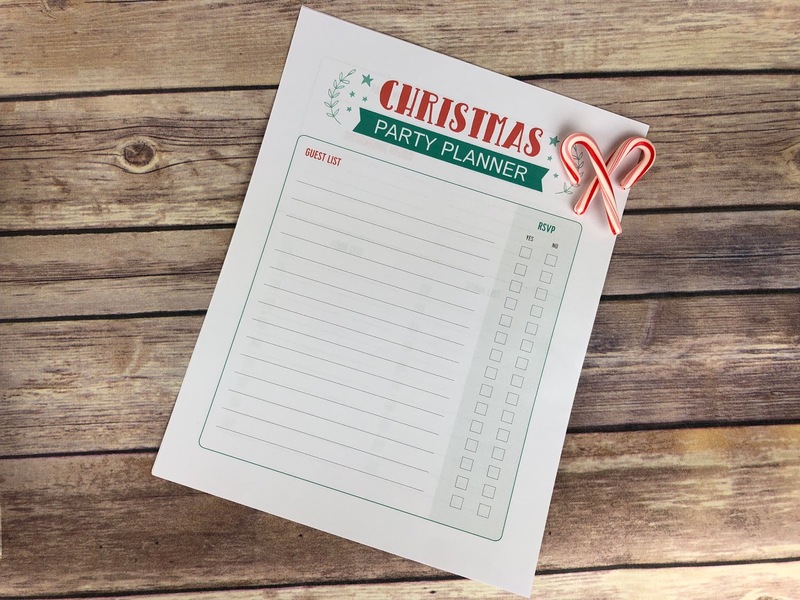 I am a huge planner nerd, to begin with, so this holiday season I made sure to plan out every event that we would be attending down to the gift or gifts that I would be bringing along with food. 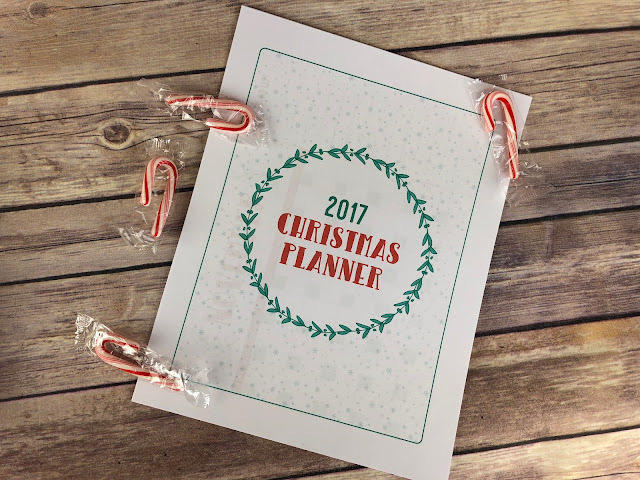 I used this Christmas Planner from Gifts.com to help me achieve this goal and it was a HUGE stress reliever. This planner is a 20-page Christmas Planner to help keep you organized this Christmas season. A few of my FAVORITE pages that I will be printing more copies of are this Christmas Party Planner. 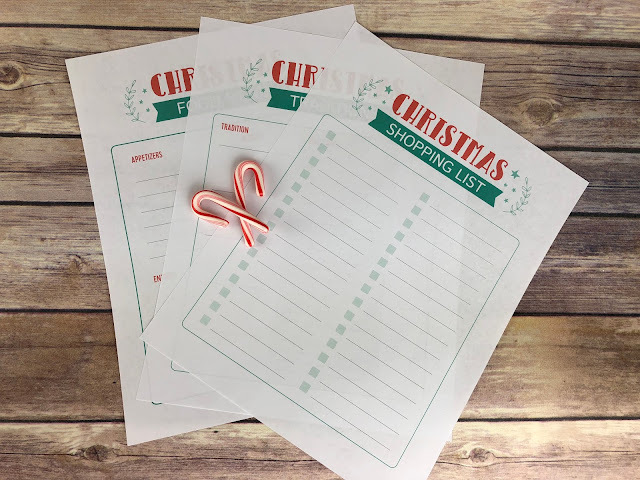 Remember on our Christmas Bucket List is to host a FriendsMAS so this will be perfect to make sure I have everything I need for the BIG night. A few of my other FAVORITE pages is the Christmas Shopping List along with the Christmas Traditions and Christmas Food List. Make sure you print yourself a copy. Trust me your sanity will thank me. This time of year is SO BUSY. We have so much going on, so many places to be, so much to get done in what feels like such a short amount of time. I have used my Life Planner for the past few years for everyday life and it has been a HUGE blessing this holiday season. Every weekend, generally on Sunday evenings, I try to plan out our week. I will make a list of what I plan to accomplish each day and I write it all out in my planner. I will even write out laundry, grocery shopping, empty dishwasher. EVERYTHING. 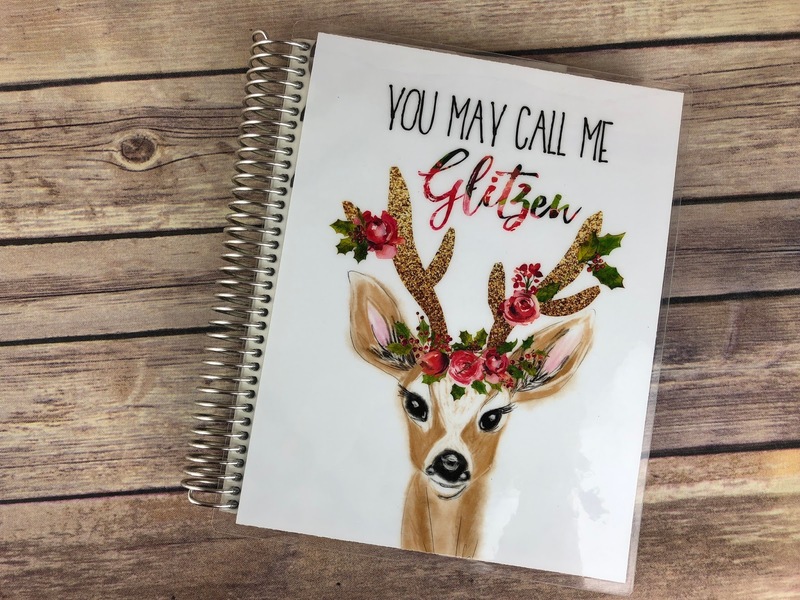 I have a busy little Etsy Shop this time of year, so I make sure to write out what orders need to get complete that day along with what orders I need to start. If not, I can QUICKLY fall behind. 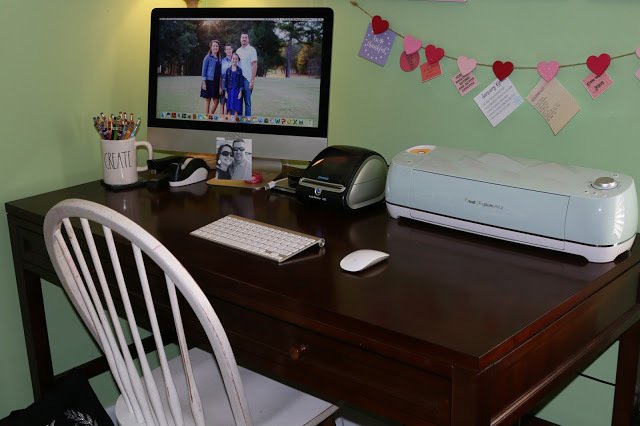 One of the quickest ways for me to feel scattered is for my house, especially my craft room, to be MESSY. Every night before I go to bed, I do what I like to call a 10-minute offense, I go around the house and make sure everything is put away, no dishes in the sink, no laundry in the washing machine waiting to soil, no toys or papers on the counters, you get the point...I do not like to start each morning with a mess. 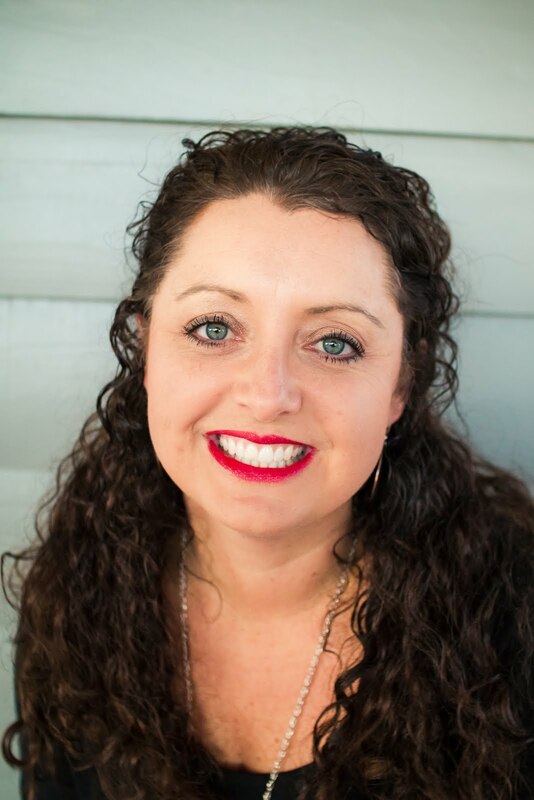 With this being such a busy time of the year and us often running in and out to the next event, messiness from the last event makes me feel stressed heading to the next event. Here is how I like to leave my desk each night in my craft room. I have learned very quickly that it is OK to stay NO. That we do not have to attend every holiday event that we are invited to. That I don't have to organize or volunteer for every event at the kid's school. That it is OK to say NO. That we don't have to do it all. It's OK to have a family night at home by the fire watching a cheesy Christmas movie for the 100th time. This time last year, I couldn't have sat down with my family and watched a movie because I would have been stressing about what I needed to get down. This year, we have already watched a hand full of movies together and it has been WONDERFUL. This was my view last Friday night. 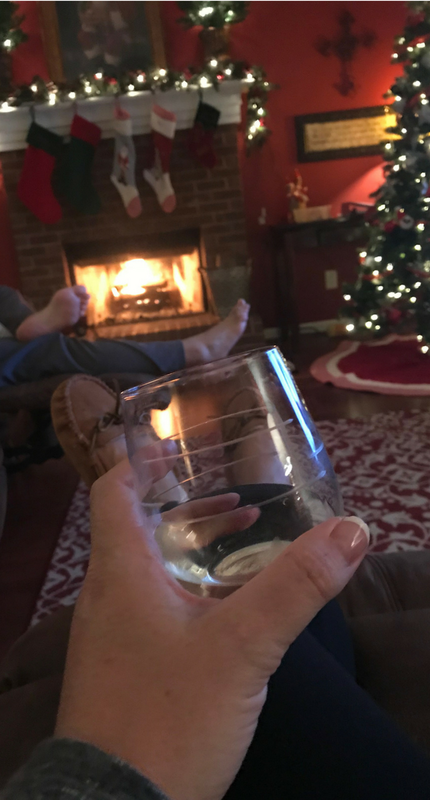 Fire in the fireplace, dinner in the living room, movie playing, and wine in my hand. It was awesome. I felt like I could sit down and relax because I had gotten myself organized and got my task completed that day. I don't have to get my entire to-do list done in one day. Trust me, I want to but I have to remind myself that I have to do a little each day and RELAX. Then I will wrap a little bit each evening. Confession: I HATE to wrap gifts. I'm not great at it so it frustrates me when they are not perfect. #typeaproblems But I have learned to just let it go. This was my gift wrapping last year. So far this year, they are not this pretty. 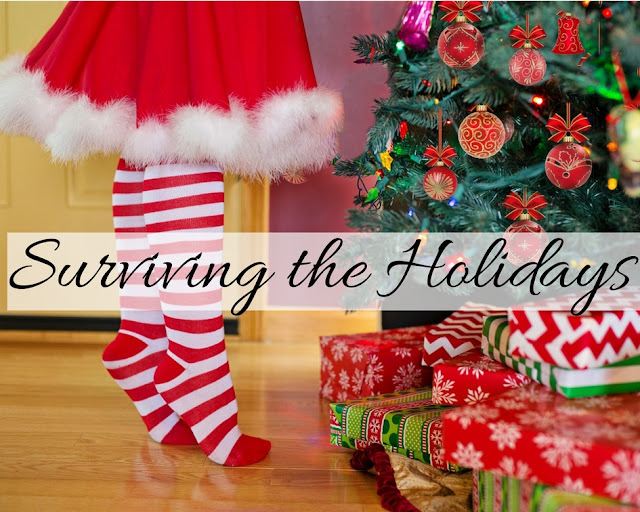 How do you survive the holidays? Any tips I need to try, please share in the comments. Link up with Shay and Erika for Workin it Wednesday.